(Confession Scene) My heart is yours, milady. 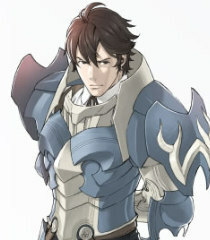 I vow to defend you as knight and husband until death should part us. (Improv) What do you enjoy doing besides training and spending your time watching over Chrom and Lissa?